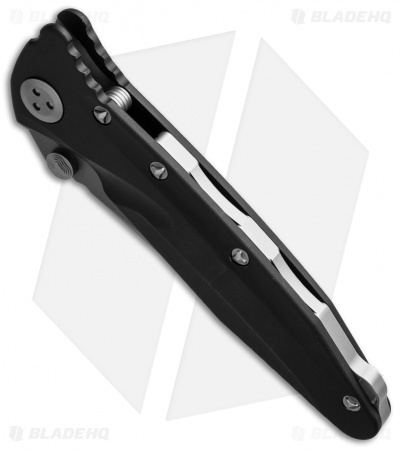 The Microtech Socom Delta folder is now available with an anodized aluminum handle. 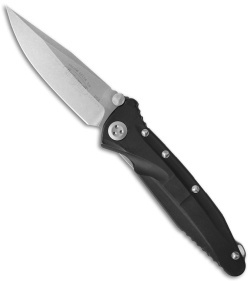 It has the same great curves as the G-10 version, but with durable aluminum! This Socom Delta has a clip point blade with an Apocalyptic finish and a plain cutting edge. The black aluminum handle has bead blast finished hardware, pocket clip and a titanium back-strap with lanyard hole.